Righteous Organic Cacao powder is single origin from Peru. After the cacao is harvested the beans are fermented to imbue that classic chocolate character then roasted and ground into a fine powder. Packed with antioxidants, magnesium and other essential minerals. The rich flavor and velvety texture inherent in this classic non-alkalized organic cacao is excellent for mixing in drinks, baking or using in all your recipes that call for cocoa. 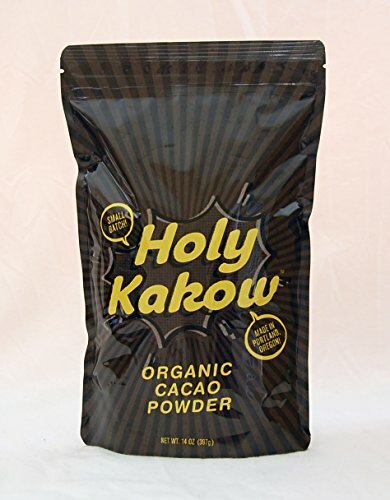 If you have any questions about this product by Holy Kakow, contact us by completing and submitting the form below. If you are looking for a specif part number, please include it with your message.